GSTR-10 is a final return form, furnished by the taxable Individual whose GST registration is cancelled or surrendered. GSTR-10 contains details about all the stock that is held by the registered dealer till the date of cancellation of registration. 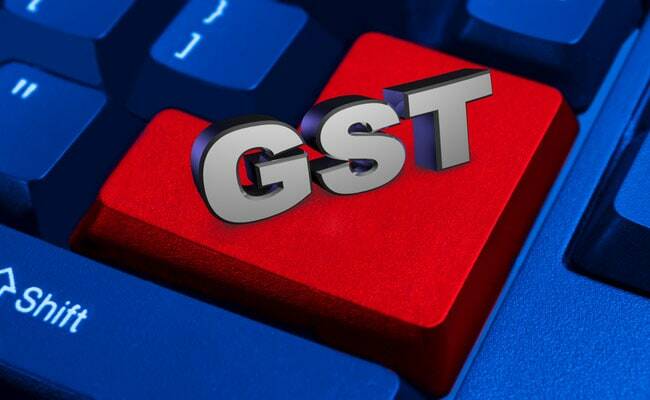 An Individual whose registration is cancelled and but has to file GSTR 10 must file it electronically within three months of the date of cancellation or date of cancellation order whichever is later. GSTR 10 is to be filed only by such persons whose registration is cancelled or surrendered under GST. Other persons registered under GST are not required to file this return. 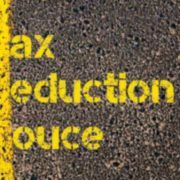 Input service distributors, non-resident taxable persons, composition taxpayers, and persons required to deduct or collect TDS and TCS are also exempted from filing GSTR 10. Difference between Final Return and Annual Return? 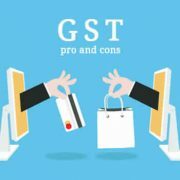 Taxpayers often confuse between GSTR 9 (annual return) and GSTR 10 (final return). Annual return is mandatorily required to be filed by every registered person paying tax as a normal taxpayer under GST whereas, the Final return should be filed only by such persons registered under GST law who opts for cancellation of GST registration. 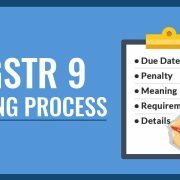 Annual return, as the name represents, is to be filed by the person once in a year only in form GSTR 9, whereas, GSTR-10 is a one-time statement. First of all, a notice will be sent to the registered person as a warning and 15 days time will be given to file the GST return 10 with all the documents required. 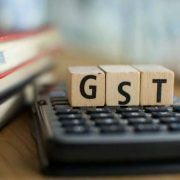 If the person still does not file GSTR-10, the tax officer passes the order for cancellation of GST registration and tax payable along with any interest or penalty. 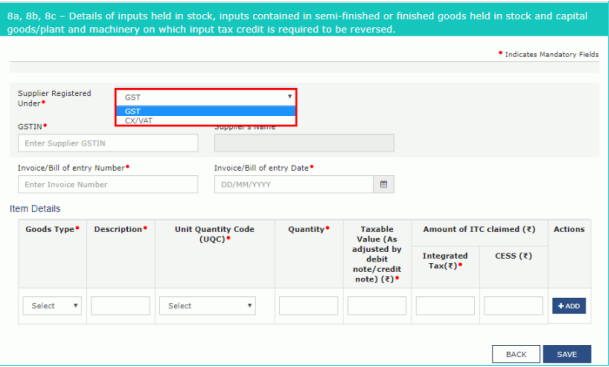 Various details must be provided in GSTR 10 some of which are auto-populated at the time of system login while some details are needed to be furnished by the person. The details that are auto-populated while filing GSTR 10 includes GSTIN, Legal Name of the person, and Name and address of the business. Sections that need to be furnished include Application Reference Number, Effective Date of Surrender/Cancellation of GST registration, the Unique ID of Cancellation order provided by the authorities, Date of Cancellation Order and Particulars of Closing Stock. Login to GST portal and click on services option and then on returns. In the column that appears, click on Final return option. A window will appear mentioning 2 options, prepare online and prepare offline. Taxpayers with less than 500 records per table usually make use of prepare online facility while others may use prepare offline facility. Enter, the details on the 8A, 8B & 8C – Goods Details With Invoices column. 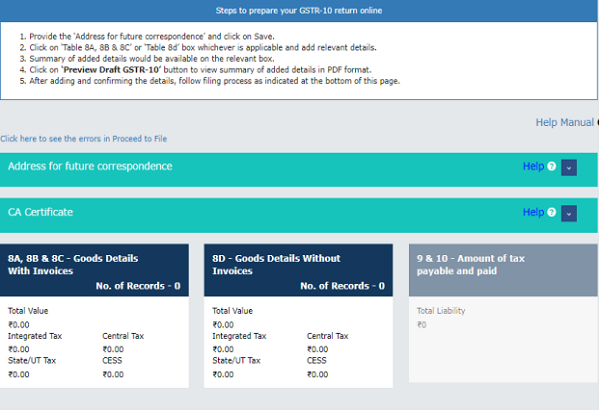 Taxpayer would then be taken to the GSTR-10 dashboard page and the 8A,8B and 8C- Goods Details with Invoice column, 8D- Goods Details Without Invoices box in Form GSTR-10 will show all the records and value of goods. 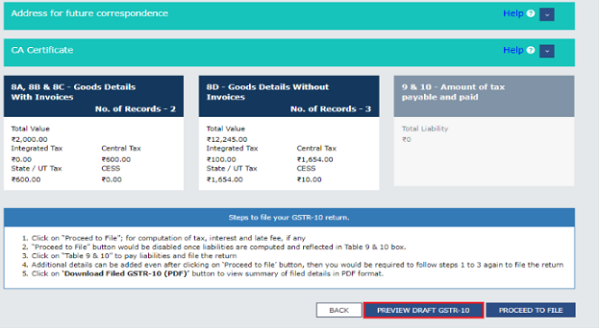 After entering all the details, click PREVIEW DRAFT GSTR-10 button. 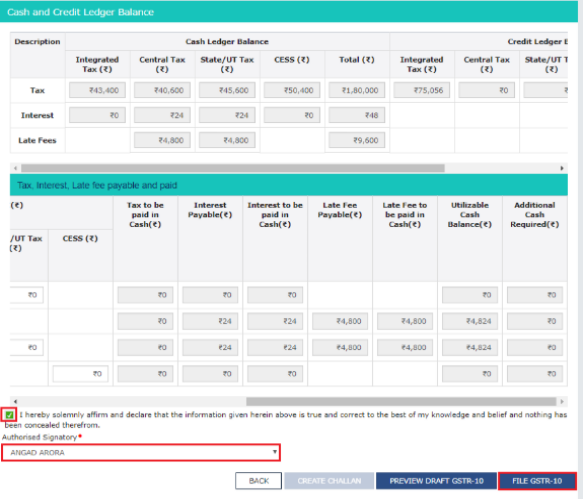 This button will download the draft Summary page of Form GSTR-10 for review. 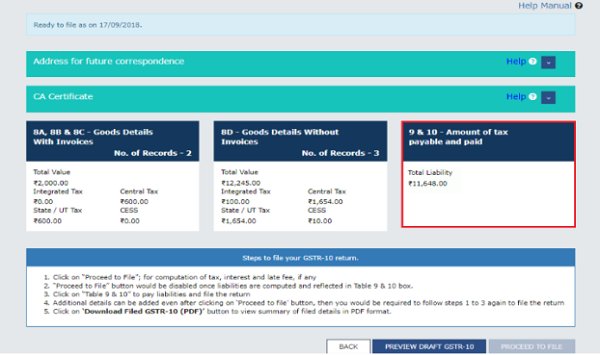 After the status of GSTR-10 is ready to file, other tabs such as 9 & 10, amount of tax payable and paid tiles get enabled.